Come visit Blue Raster at the 2018 Esri Federal GIS Conference in Washington, D.C.! We will be a on hand to discuss new project ideas and answer all your GIS Questions. 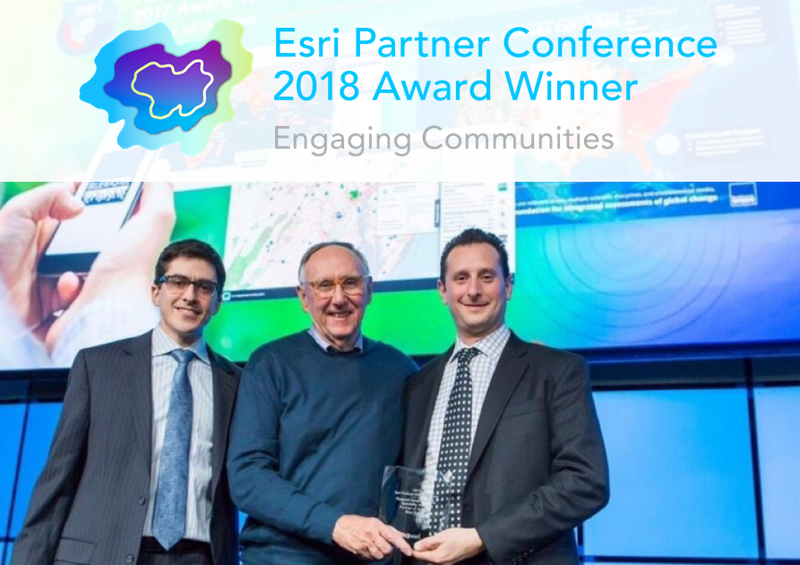 We are proud to announce this year our recognition as the 2018 Esri Partner winner in Engaging Communities. Our work with the Jane Goodall Institute, World Bank, and the World Resources Institute are just some of our standout applications using Esri technology that encourage community participation driving real world change.